Ants are one of the most populated creature on earth with at least 10 quadrillion individuals are actively seeking for sweet things around. If you collect every single one of them and measure the weight, they will weigh more than the weight of all human put together. Surviving the asteroid impact that killed dinosaurs, ants become one of the oldest creature to inhabit this earth. In fact, they have been roaming on this planet for more than 100 million years before they could get in your sugar jar. This creature can be found in every single corner of earth, except Antarctica, but ironically, we just see them as mere little creatures with sugar addiction. “Ants are everywhere, but only occasionally noticed,” said E.O. Wilson, the Pulitzer winner in his book ‘The Ants’. In his book, Wilson mentioned ants as one of the most powerful and great contributor to the nature cycle. “They run much of the terrestrial world as the premier soil turners, channelers of energy, dominatrices of the insect fauna — yet receive only passing mention in textbooks on ecology,” he wrote. Thus, to know about this creature better, we write an article about the creature and the power of its empire. Here we present you amazing facts about ants and its emporium. A single ant may look like mere tiny little weakling for you, but actually that little creature is actually a part of larger powerful entity. “Individual ants are the equivalent to the neurons in your brain — each one doesn’t have a lot to say, but in combination they can get a lot of things done,” said entomologist Mark Moffet. Researchers have proven this statement in a study conducted in 2015. When the researchers ‘abducted’ some scouts and workers sequentially, the entire colony responded to it with different responses. “When scouts were removed from the periphery, the foraging ‘arms’ of the colony retracted back into the nest,” the author stated. “However, when ants were removed from within the center of the nest itself, the whole colony fled, seeking asylum in a new location,” stated in the study. “This suggests that colonies react differentially, but in a coordinated fashion, to these differing types of predation”. Such responses can occur only when the colony is superorganism. The first scenario was like pulling out your hands when you get burnt by the stove, while the second scenario was like fleeing from housefire. The ants know which way to run to when different thread is getting close to them and consider the whole colony as a single entity to be protected. 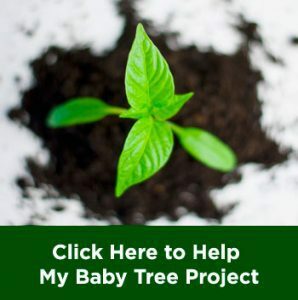 “Our findings lend support to the superorganism concept, as the whole society reacts much like a single organism would in response to attacks on different parts of its body,” the researchers said. They are known for the strength of their teamwork. The strength of ants’ teamwork is remarkable, that the whole colony can form a living structure for the sake of their needs. The structures they can make is also various that you might find it hard to imagine. By clasping onto each other, ants are known to be able to build living bridges to cross a gap. This way, they can get into somewhere far exceeding the size of their body, and allow other ants to walk on their bodies to get to the other side. Not only that, the ants are also able to control the traffic on the bridge. The ants are making sure that the number of ants forming the bridge are efficient enough to help the rest of the colony transfer stuffs from the other side, thus not too few ants are doing the rest of the work. Not only that, fire ants are also known to be able to build an ark to survive the flood. For those creatures which live underground, rainy season in tropical areas may bring nightmare in the form of flooding. In response to that, fire ants are not scrambling around in panic, instead they stick together to form an ark. The fire ants also build incredible construction for the ark, so that the entire colony can float above the water surface. They construct it by making a base layer tight enough, by locking together tightly, that the base is waterproof. The ants can maintain this formation for weeks to survive the flood. 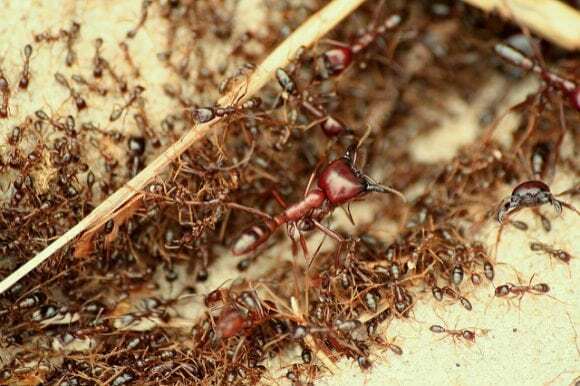 Looking on the fact of how ants can do such incredible teamwork and spreading information of threats to the rest of the colony, researchers predicted that they have some kind of communication language. Indeed, this is true. This animal can communicate with each other using two kinds of methods. First, they can communicate with smell to do such complex and collective behavior. 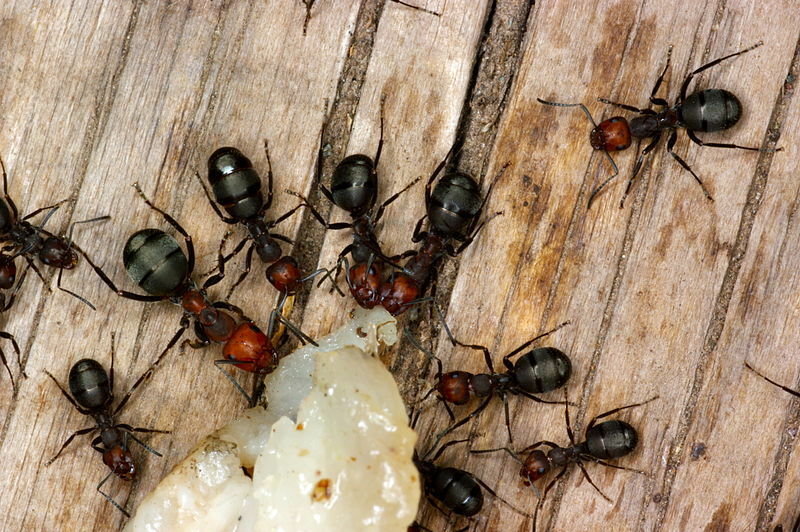 They make use of a chemical compound known as pheromones that the ants use to emit various scent messages. The scents are translated by the ants using their antennae. In this method, ants may convey complex messages by combining the scents and use varying amounts of pheromone to ‘tell the story’. In example, when the scouts find food source, they will emit greater amount of pheromone to show the clear directions to the rest of the colony. 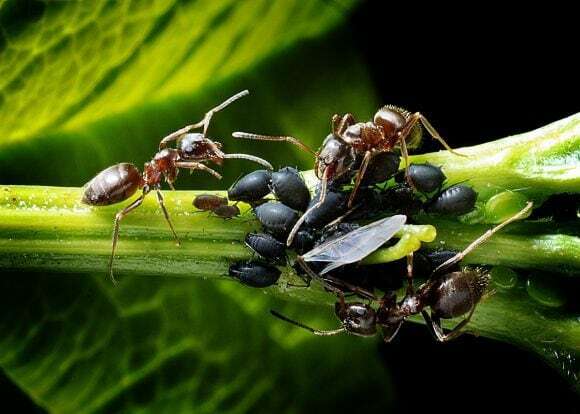 While the workers are collecting the foods, they also emit less and lees amount of pheromone to tell the others that the resource is dwindling. Not only that, they can also use the pheromones as a secret code to detect out intruders. Is that the only way they communicate? No, some ants are known to be capable of stridulating like crickets and grasshoppers. Myrmyca ants, for example, are known to be able to emit sounds using the spike in their adornments by plucking it with their legs. You may familiar to ant farms, but this ‘ant farm’ is not what you usually know. Instead of being put in a farm, ants are known to be able to build its own farms. 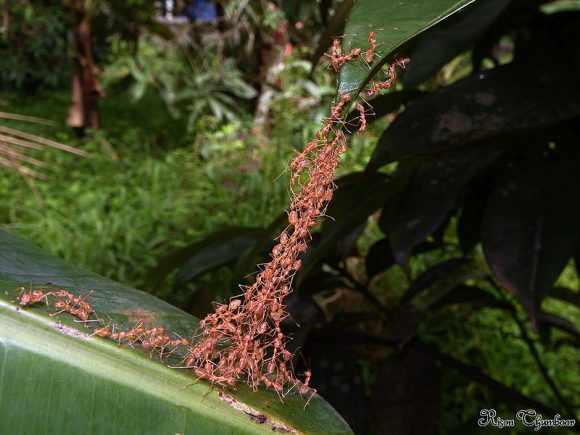 Ants are known to be able to cultivate crops and livestock for the need of consumption. Indeed, they have mastered this skill more than 50 million years ago, far before human kind mastered this skill around 12,000 years ago. 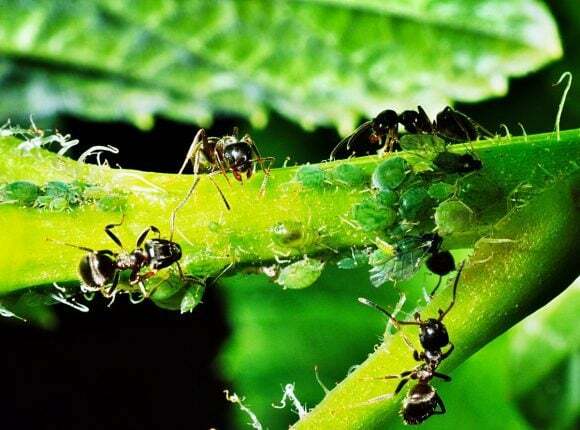 More than 210 species of ants are cultivating mushrooms and aphids for food source and they use advanced farming techniques to protect those food sources from outside dangers. 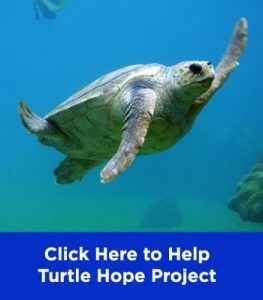 Are We Really Losing 60% Animals This Last Century?